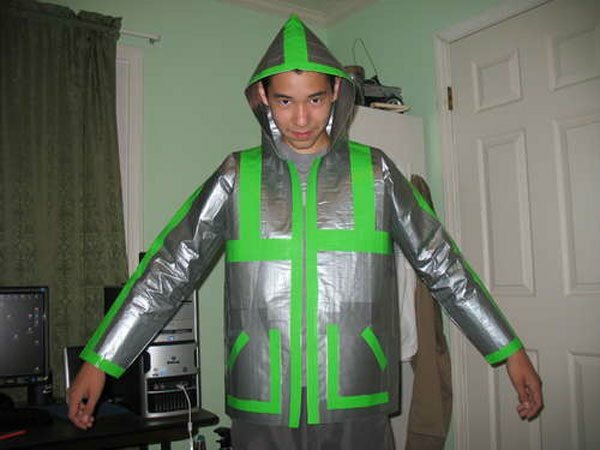 Made from 110 yards of duct tape this jacket is a fantastic advertisement for the versatility of duct tape. We have featured a few duct tape classics on Geeky Gadgets including the duct tape wallet. 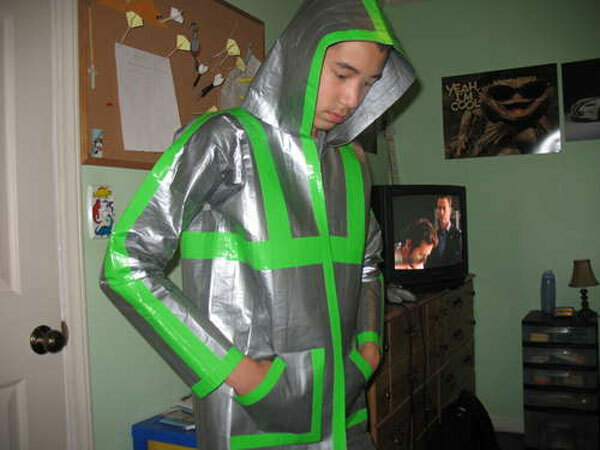 For full instruction on how to make your own duct tape jacket head on over to Instructables.